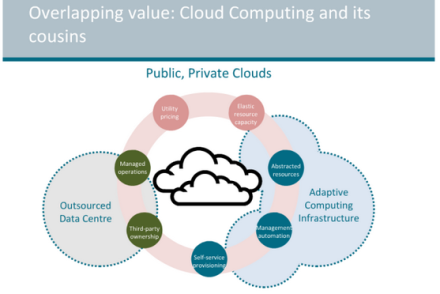 Organizations rely on storing managing and using large amounts of data more than ever before. It is crucial for companies to be able to protect data and use it as efficiently as possible in order to run their businesses. 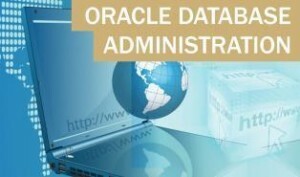 Database Administrators handle the design, implementation and security of databases for companies. They are responsible for all aspects of how a database operates including ensuring the data can be accessed as needed for daily operations while remaining secure. A career as a database administrator involves dealing with a large amount of information on a consistent basis and paying attention to important details. Additionally, a database administrator will need excellent communication skills, as they often work with teams and need to coordinate with others who have important roles related to handling a database. 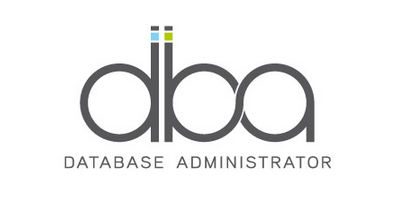 Database Administrators are also called DBAs. Database administrators may be on call at all hours of the day or night to respond to any issues. 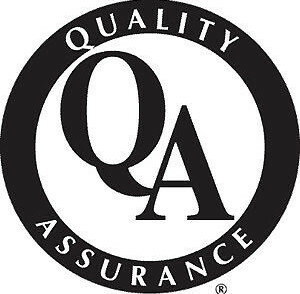 DBAs work in a large range of different work environments, as their skills are applicable in any environment that uses a database and computer system to help run their business. The BLS (Bureau of Labor Statistics) estimates a potential growth in the database administrator job field by 15.1% by the year 2022. This career category typically enjoys strong growth rates and relatively low unemployment rate compared to other jobs. Demand is relatively high for DBAs so there may be some positions that only require a 2-year degree. 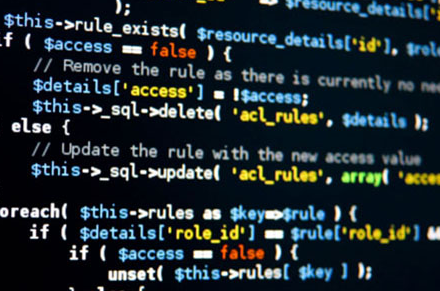 However, most of the time the entry point into a career as a DBA will require a bachelor’s degree in computer science. It may be a good idea to sign up for a course in SQL programming language, as that is what is used for database queries. There are some related degrees such as Information Systems, Management of Information Systems and Information Security, which may be helpful as well. Additionally, if you plan to work in a health care related field then you may want to consider a Health Informatics Degree or Medical Informatics Degree. Any type of education beyond a bachelor’s degree in a technology related field will also help you in pursuing a DBA career. Many times a Master’s Degree is required if you plan to become involved in a management position and there are other certifications needed that are discussed below. A degree may not be enough to secure the position you want as a DBA, as many times there are special certifications and training required for a specific job. Two of the most popular certifications are Oracle DBA and Microsoft SQL Server. However, there are several certification and training programs available to choose from depending on what area of database administration you will be working in. The MS Certified Database Administrator is offered in two separate platforms, a data platform and a business platform. The data platform is used by those who are involved with developing large data systems for businesses in an office setting. The business platform is designed for those who mostly work on providing solutions for efficiencies and providing project based reports. Oracle certifications are one of the most popular certifications for DBAs and offer a wide range of applications in the workplace. While many database administrators will opt for either a Microsoft certification or an Oracle certification, many DBAs are now being certified in both in order to expand their job opportunities and salary level. Many times people that work as DBAs started out in other areas of technology related work. This could be working on a helpdesk as a support tech or any other type of job that requires you work with data and technology. Certifications are not always required in order to work as a DBA, but they can often give you an edge over others and help you land the job you really want. A database administrator job duties and responsibilities can vary widely. They can involve working with very complicated problems, working on a deadline and being responsible for the accuracy of data. The salary ranges for database administrators can vary widely. In 2013, the US Labor Department reported the lowest paid database administrators were in the $43,000 per year range, while the highest paid 10 percent of the category earned $120,000+. The median salary range of the category was reported at $78,000. The salary ranges for DBA will depend largely on the individual and what sector and company they go to work at. DBA duties and responsibilities can vary a lot from one organization to another and your individual skills, certifications and education will determine a large part of how much your salary is and what benefits you are offered. Earning a top salary as database administrator will require individuals to obtain the proper education, certification and job experience. Database-as-a-service has become increasingly popular in recent years, as the need for managing large amounts of data has grown. This is true even for smaller organizations and no longer reserved only for large-scale multi-national operations. While this means there will be significant growth in the need for database administrators, it also means there will likely be an increase in the need and supply of third party administrator services. The job outlook for database administrators is generally very positive in salary range, job stability and job growth. Some estimate job growth in DBAs by as much as 40% or more by the year 2022. The healthcare industry in particular will likely have extremely large increases in database administrators due to the new requirements for electronic medical records. With the passing of new healthcare legislation, there are a large number of new requirements related to the management of data that healthcare organizations must follow. The healthcare industry will be one of the largest growth areas of DBAs for years to come. However, there will be many opportunities in sectors outside of healthcare in almost every sector and organization type. Due to the increasing need for networks and systems that offer mobile access, data security and increasing flexibility, the need for qualified database administrators should remain strong. When you are considering your education path and certifications to become a DBA, you may want to consider cross certification instead of becoming certified in only one area. Some DBAs are now being certified in a combination of Microsoft, Oracle and Comp TIA programs in order to be more attractive to employers. Additionally, becoming cross certified also improves your skills and will help you deal with challenges that you come across in your daily job. Keep in mind it also useful to get some hands on experience as well and it can be beneficial to volunteer to work extra hours as an assistant or similar position to get the required experience to work as a DBA.